Informative article here. 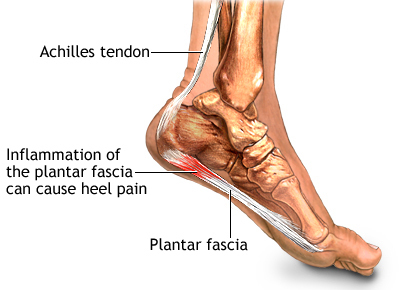 My brother had plantar fasciitis and he was regularly taking chiropody treatment from a foot health care at Toronto called the Physiomed. He started feeling better after his 8th or 9th therapy session. The pain gradually reduced. He is able to board the stairs, play golf, and ride bike now.